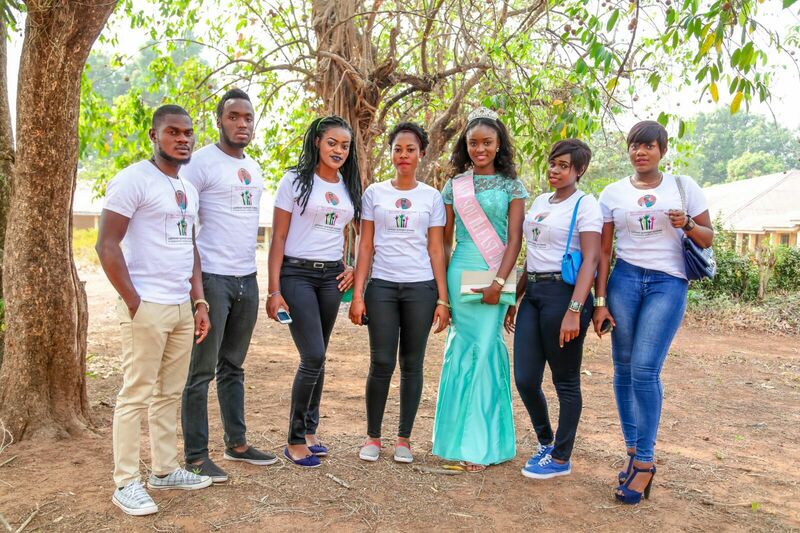 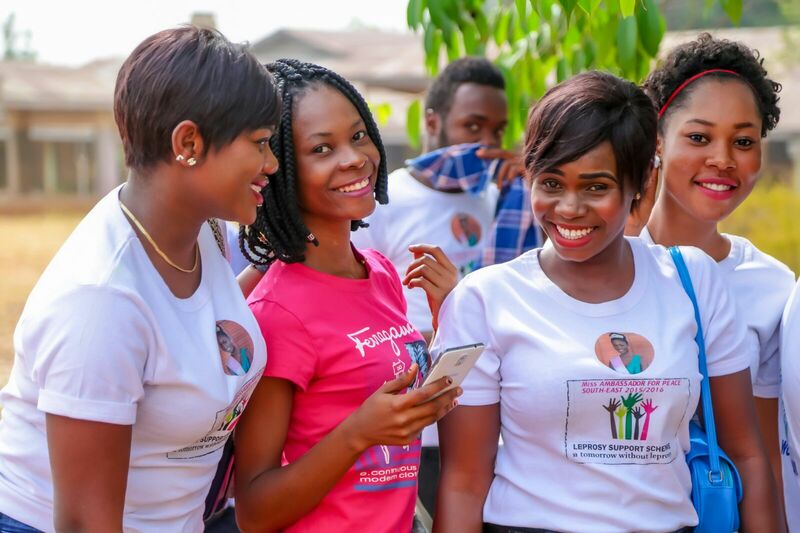 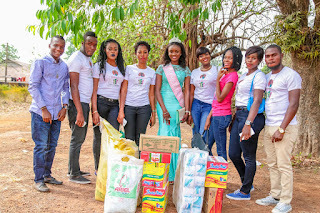 Miss ambassador for peace south-east 2015/2016, Queen Adaeze Onah reckoned that it's not enough to be a beauty queen and not touch the lives of people who really need hope. 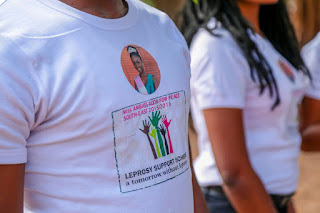 In commemoration with the WORLD LEPROSY DAY on the 31st of January 2016, the south east queen carried out one of her pet projects "LEPROSY ERADICATION SUPPORT SCHEME" an initiative to support the lepers. 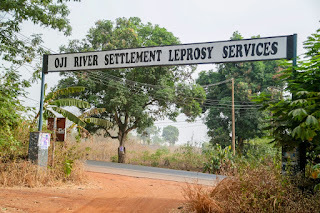 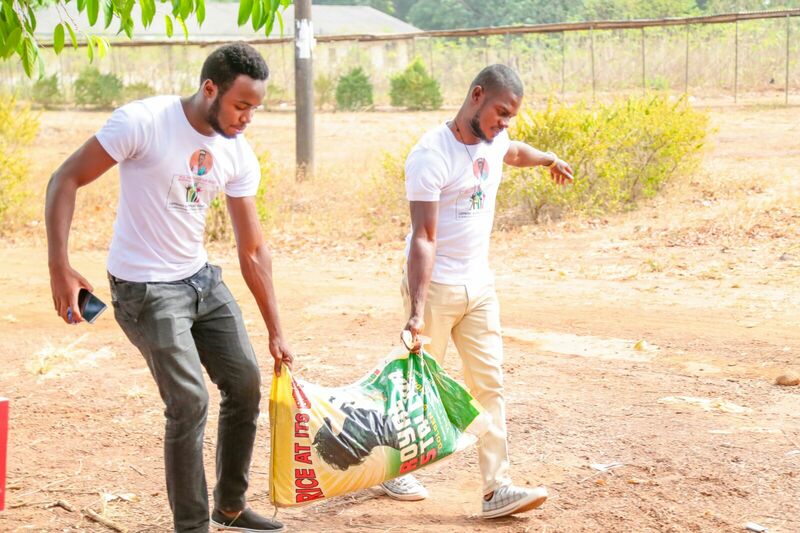 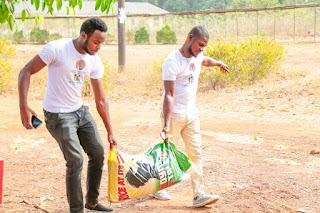 This took place at the Oji river leprosy settlement, Oji river, Enugu state. 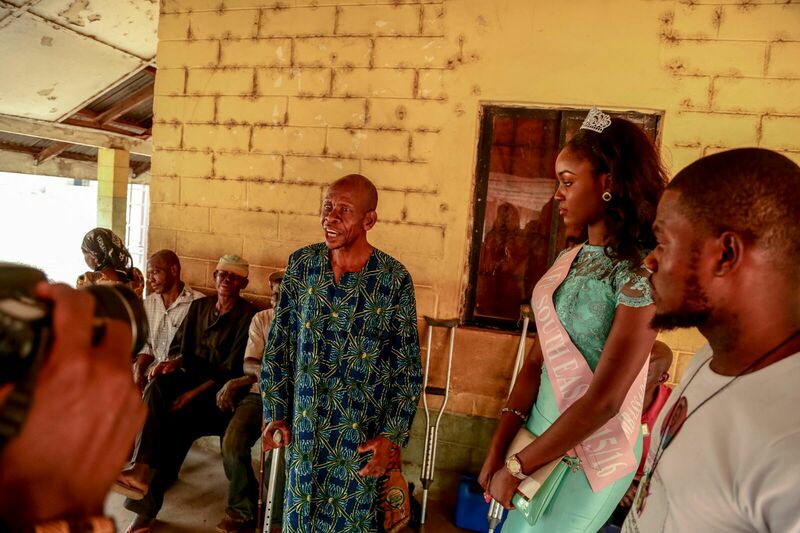 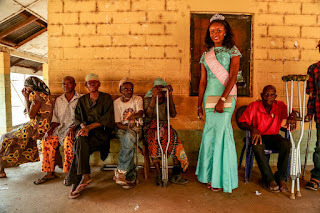 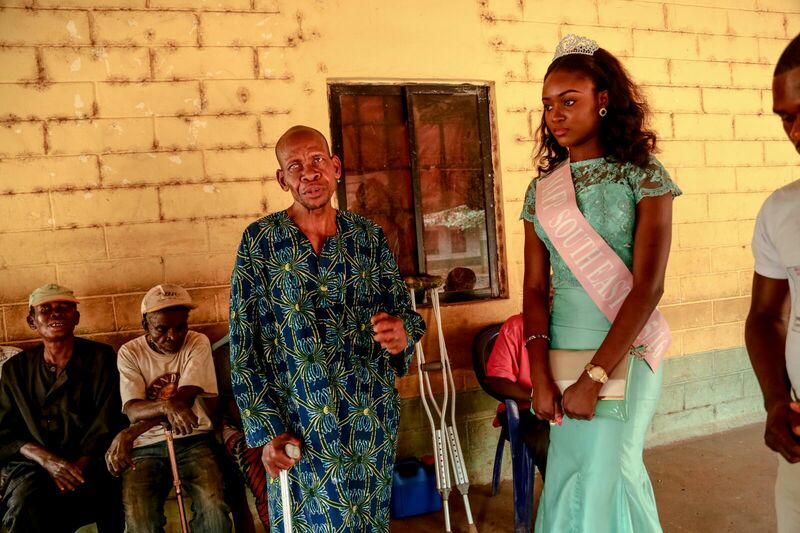 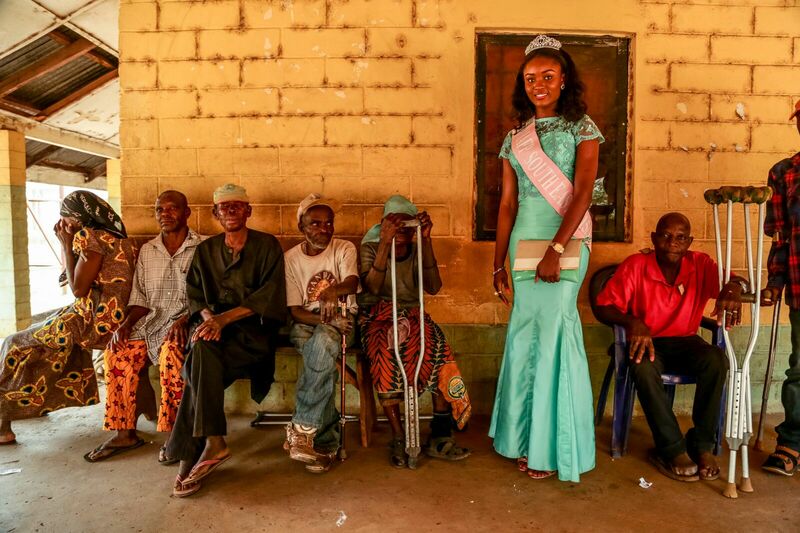 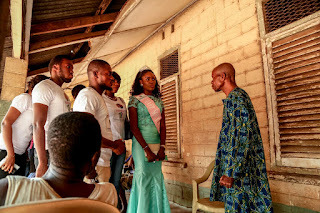 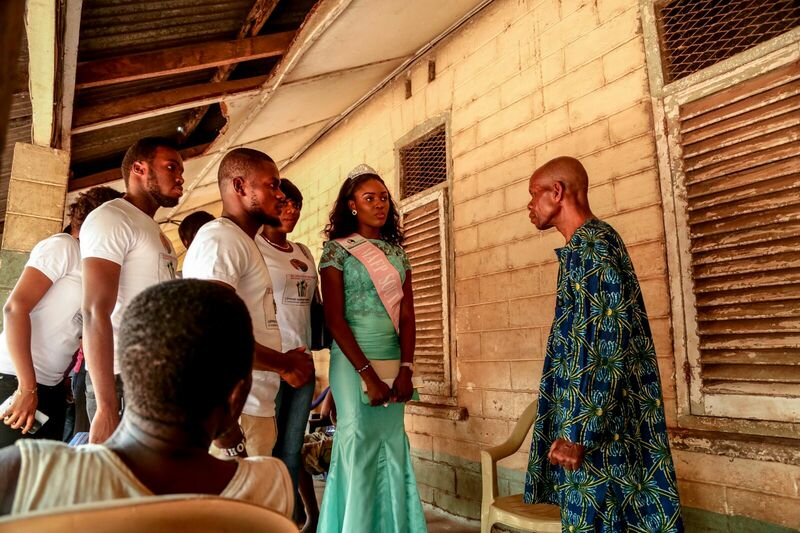 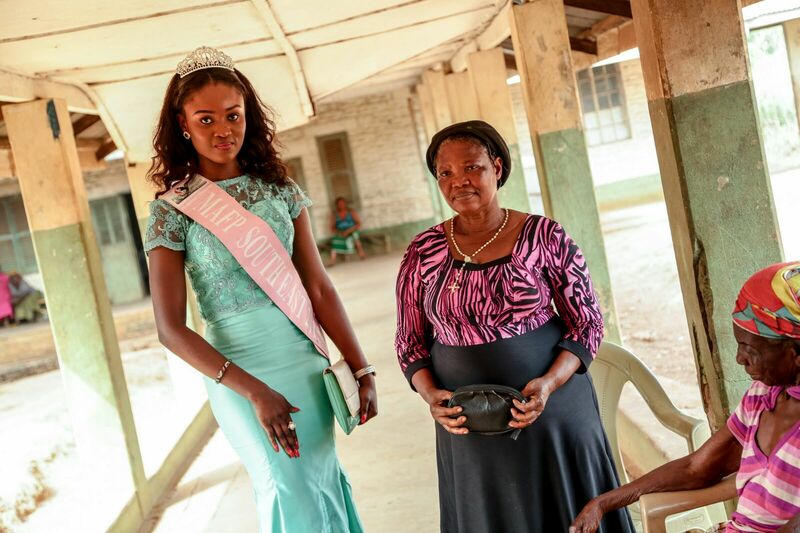 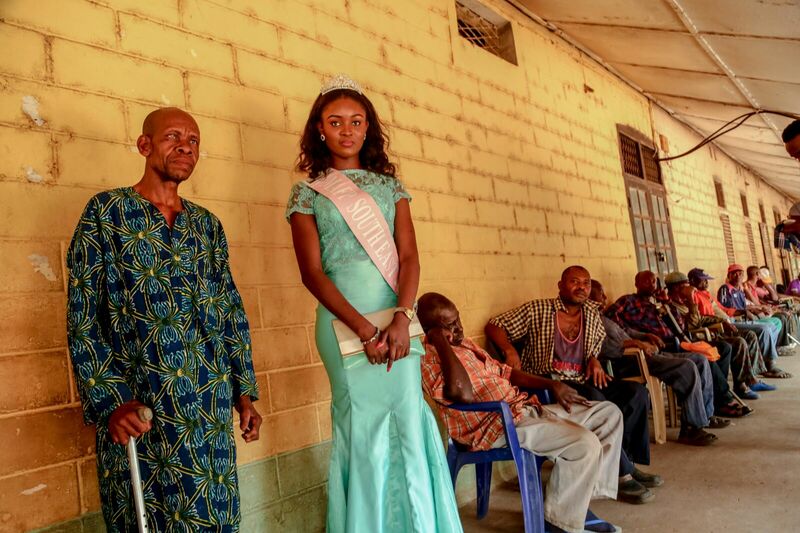 The south east beauty queen who hails from Enugu south LGA, Enugu state visited the lepers with her crew, making medical and charity donations to them. She spoke to them, saying that she has them at heart and they should eliminate every feeling of been deserted or being an outcast. She further spoke that they shouldn't loose hope as she will support them till the end. She said in her speech to the media correspondents "in my bid to achieve peace, goodwill and charity, lovemust be extended to the less privileged in the society. I am on a humanitarian mission aimed at supporting the eradication of leprosy and it's causes. I am here today with my crew at the Oji river leprosy settlement in accordance with world leprosy day to visit the lepers and support them with medical and charity donations and I want the south east and Nigeria at large to support my initiative so that Nigeria can be totally free from leprosy because when there is good health there is peace"
The care taker of the lepers appreciated the queen for her effort in reaching out to them and supporting the eradication. 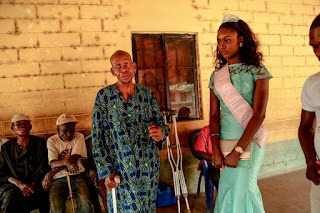 One of the lepers told the reporter that he so overwhelmed to think that someone still has them at heart and that all his daily prayers would go to her..